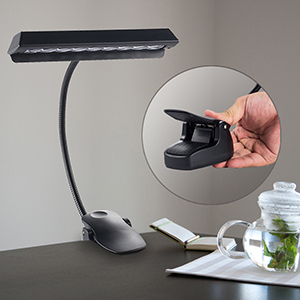 With a large area of illumination, spreads light evenly on the your music sheets. 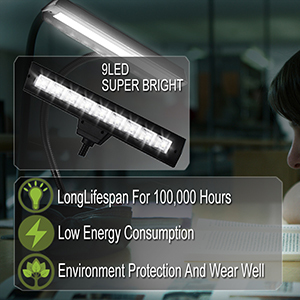 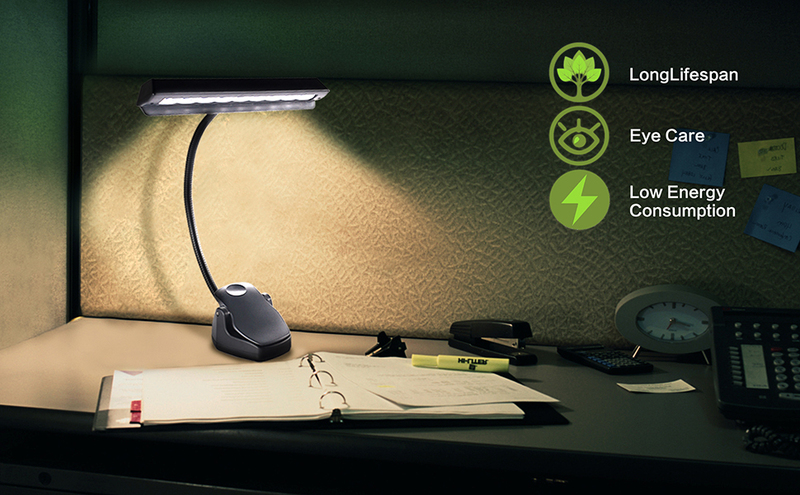 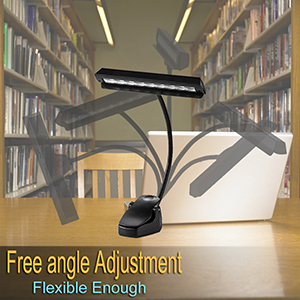 Free angle adjustable arm can be bent randomly, free to choose the area to be illuminated. 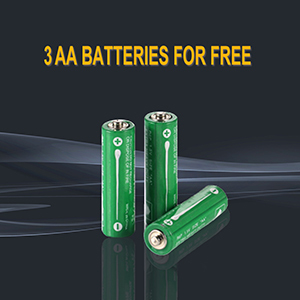 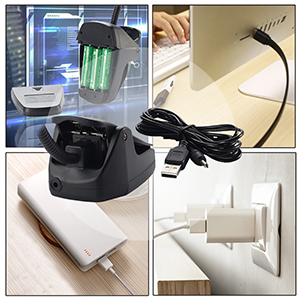 Free AC adapter, free 78’’ USB Cable, free 3AA batteries -could also be used a emergency night lamp when power cut.